The Weakest Wood Style user Is Yamato?! I love playing Naruto Online. One of the things I probably like the most is working out Lineups using high resistance units! Naruto Online is based in the original work of Naruto and they made an amazing job, as you walk around Konoha and other villages, it feels like you are reliving the story of Naruto, at the same time, this game incorporates PVP battles and it goes as far as to allow players to fight in Teams to find out the best strategies in solo or team mode! 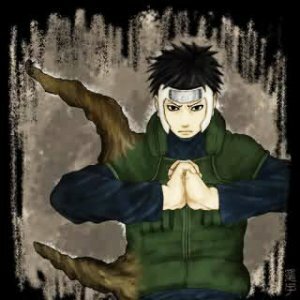 A legendary ninja in the story of Naruto and one of the founders of Konoha. He is also the reincarnation of one of the sons of the Sage of the Six Paths, Asura. His Wood Style is unrivalled and Madara Uchiha lost to it in the Final Valley. 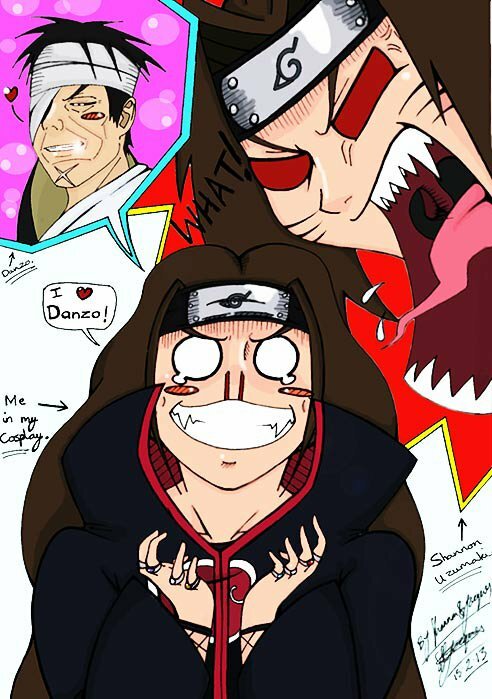 Hashirama's nemesis was always Madara. 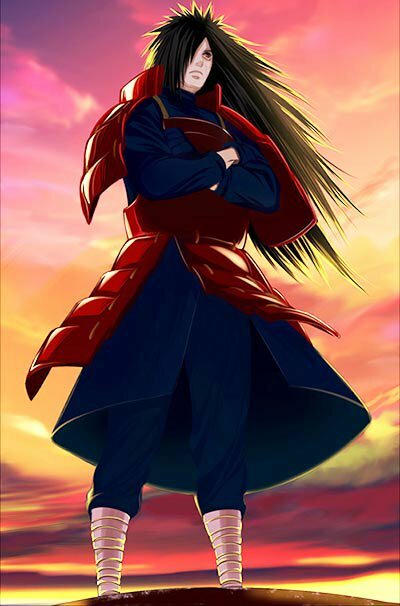 Madara Uchiha was the leader of the Uchiha Clan and his power was feared by most online MMORPG. Together with Hashirama Senju, they created Konoha. Madara himself is incapable of using Wood Style, but he injected and prompted Hashirama's cells to grow in him so that he would become able to use Wood Style too. Obito and Kakashi were best friends; later on, due to certain circumstances, Obito was rescued by Madara and became his apprentice. 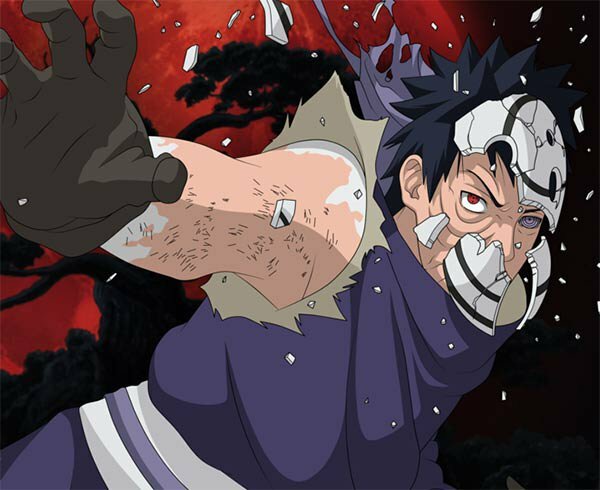 Half of Obito's body was restructured using Hashirama Senju's cells, thus, Obito is also capable of using Wood Style ninjutsu. A senior character of Konoha, lost against Hiruzen Sarutobi when both were trying to become the Third Hokage. Later on, using some help from Orochimaru, he had Hashirama Senju's cells growing in his right arm in order to control the power of the Sharingan eyes he possessed. 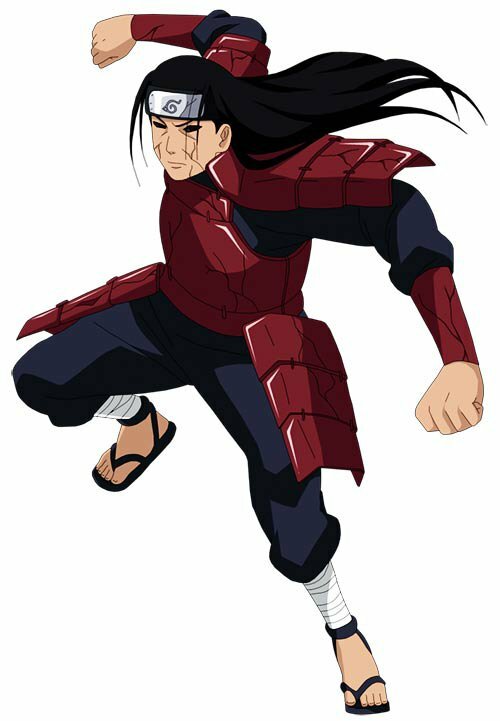 Yamato is the same as the already described ninja, he was injected with Hashirama Senju's cells in his body, becoming able to use Wood Style.